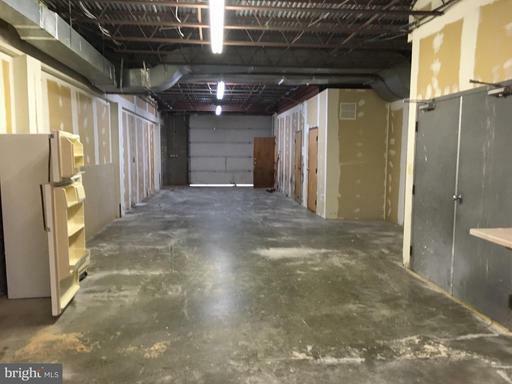 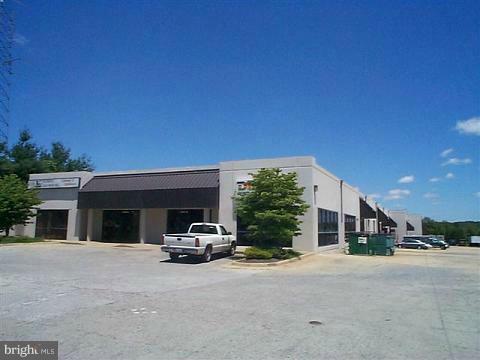 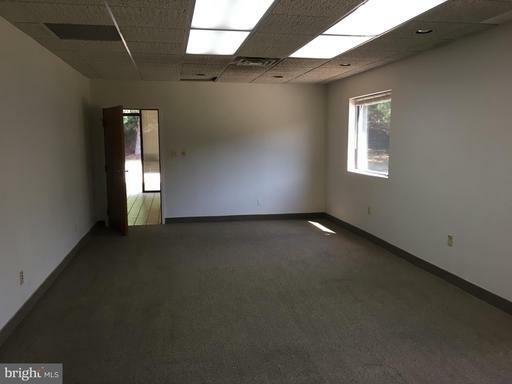 4,500 SF office space and 1,500 SF warehouse. 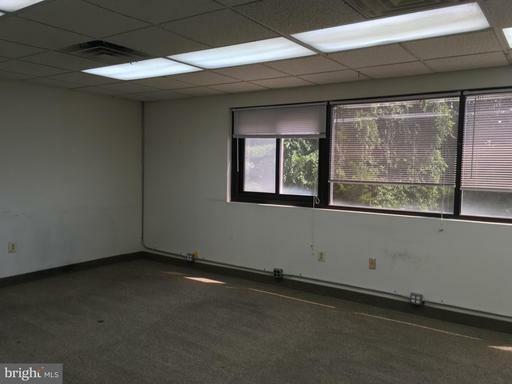 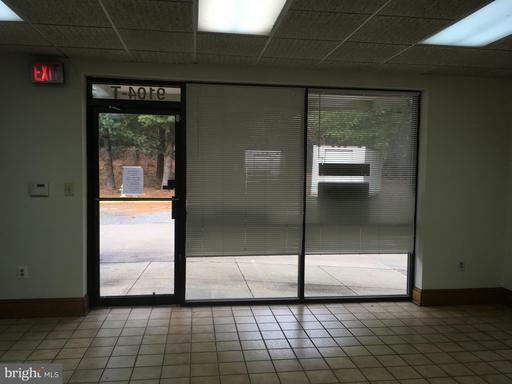 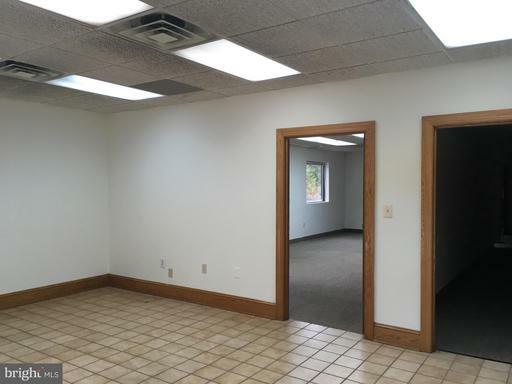 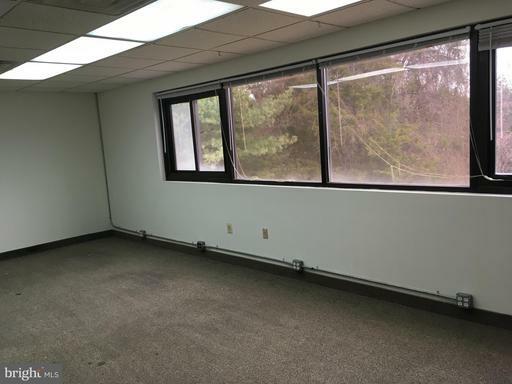 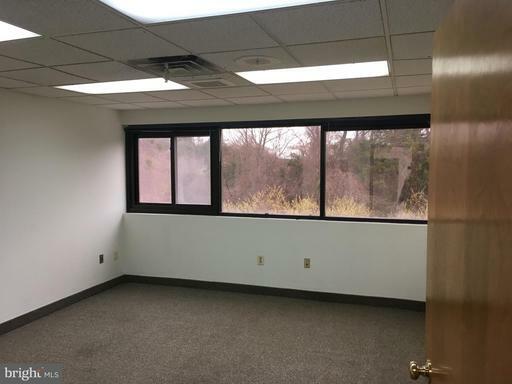 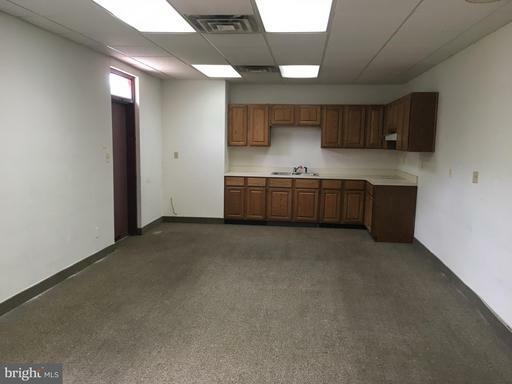 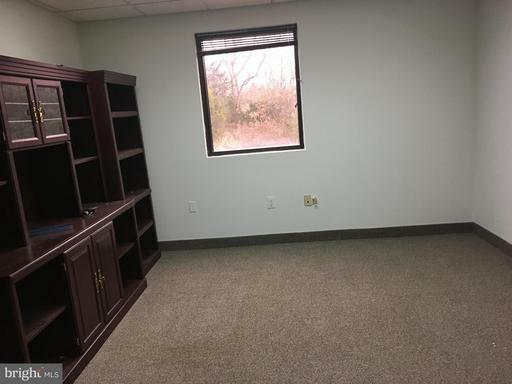 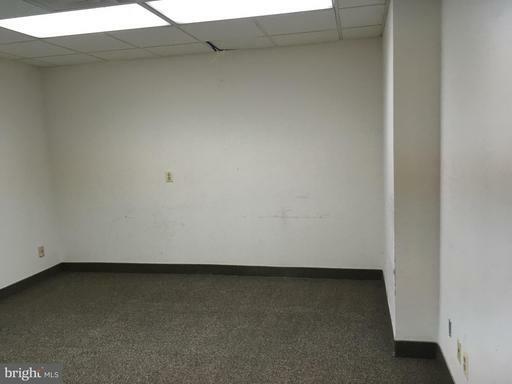 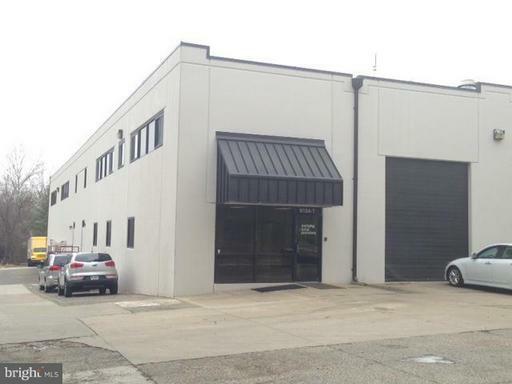 End Unit with extensive window line and skylights, six private offices, reception, a large conference room, full kitchen, and a drive in door Formerly a dental lab and contractors office. 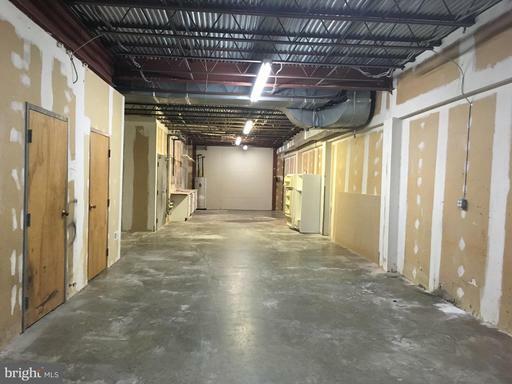 1st floor can be redone into a larger warehouse space with 12' ceiling. 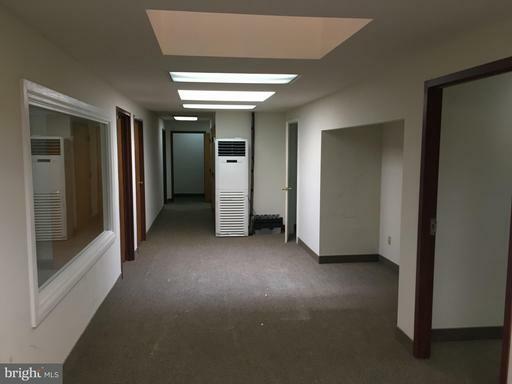 Condo Fees: $944/ Month.